Attention Nashville! 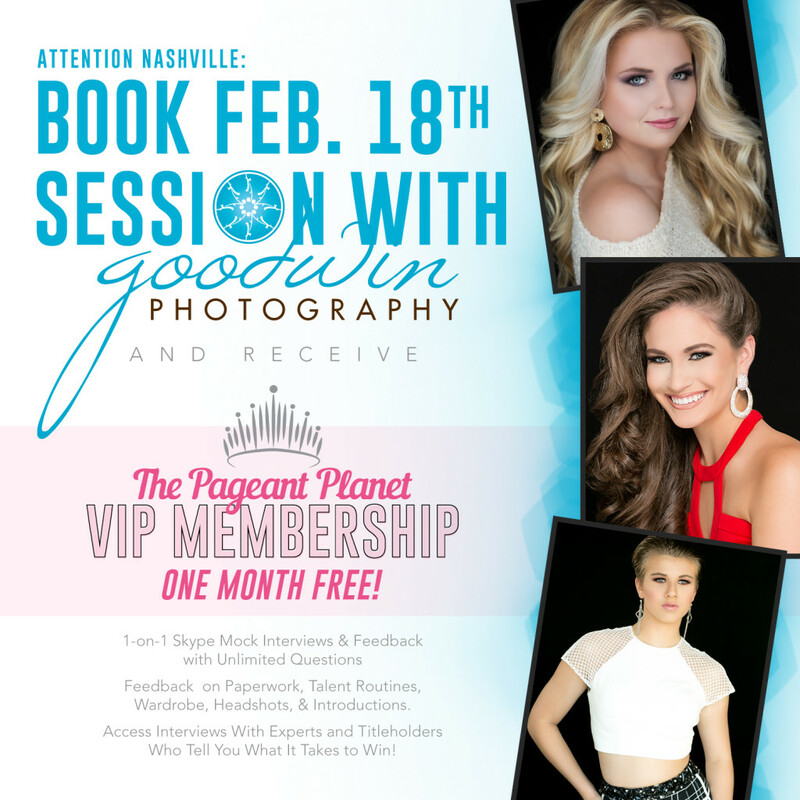 We are booking sessions on February 18th and we are offering a special package with The Pageant Planet (TPP). 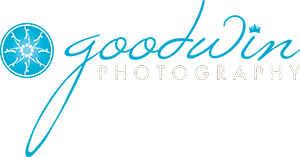 TPP is the planet’s largest pageant resource for directors, coaches, hair and makeup artists, photographers, and pageant contenders. If you’re a pageant girl, they can help you succeed in pageantry through their VIP Coaching Program and daily coaching articles. The Pageant Planet’s VIP Coaching Program is a custom virtual training program that is designed to help you succeed in interview, wardrobe selection, paperwork, platform development and to help you gain clarity in other areas of pageantry. Through our custom software, we train you specifically to your pageant system and age division. Access Interviews With Experts and Titleholders Who Tell You What It Takes to Win!